Drone Tech. Photos / HD Videos. The insertion of new high-definition air images in your projects or presentations will emphasize them and impress your collaborators and competitors. Ortho-photo for architects, project managers, building permit, land registry. Design and realization SPANU Art & Etudes. 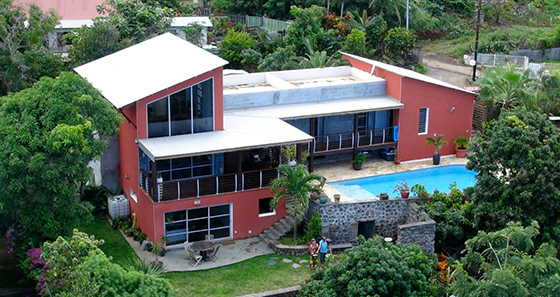 Presentation of Bubble Dome Village, Saint Joseph, La Réunion. 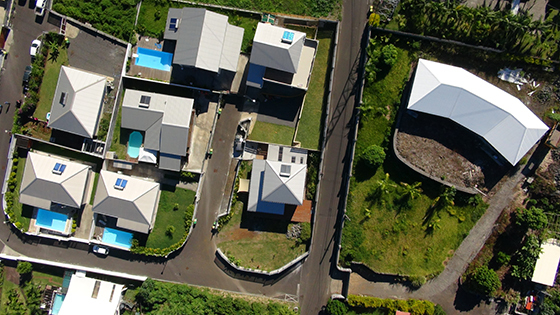 1st geodesic dome village in La Réunion.